Looking for some thrilling speed? Just a short drive up the freeway into LA is a cool place called SpeedZone. 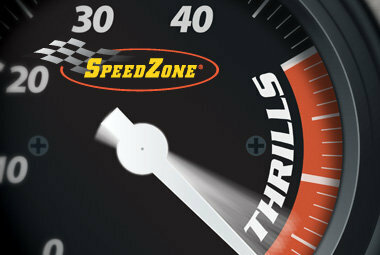 SpeedZone has a slick trax, turbo trax, grand prix, dragsters and more. 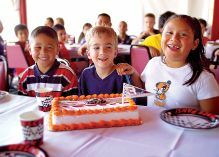 It is a place for children and adults of all ages to have a trilling good time. There is also full service on-site catering, bar and grill and terrace bar for food options. Private parties, corporate events can also be reserved in their private meeting/banquet rooms. 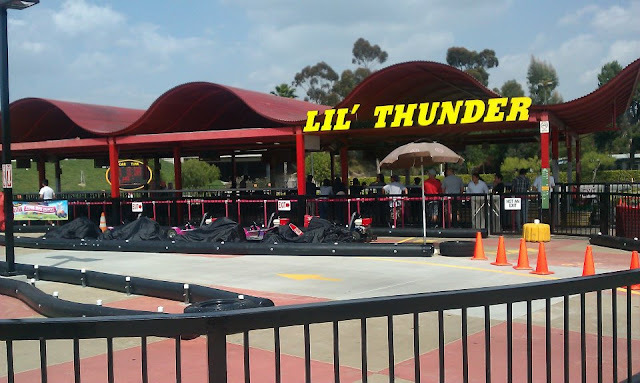 SpeedZoneLA is one of the fastest places around, but make sure and check the height and weight requirements before visiting. Right now we are excited to be able to offer our OC Mom Blog readers a discount of buy $10 get $10 in free speedbucks. This can help make your visit more affordable. Enjoy! Disclosure: We were provided with a day of fun for our family at SpeedZone LA. All our thoughts and opinions are of our own. Photos were provided by the US Family guide.